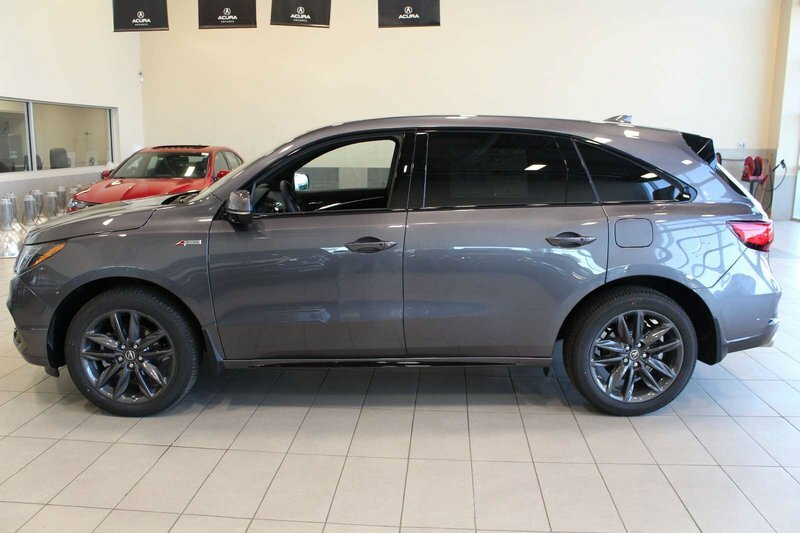 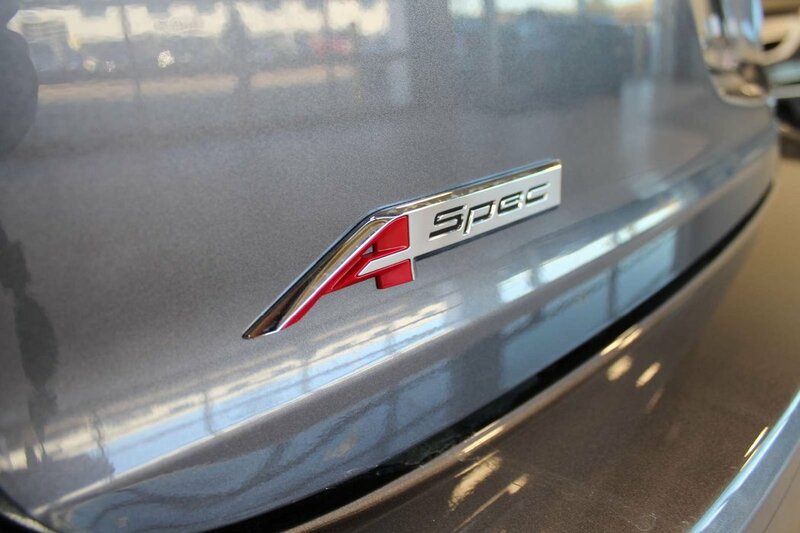 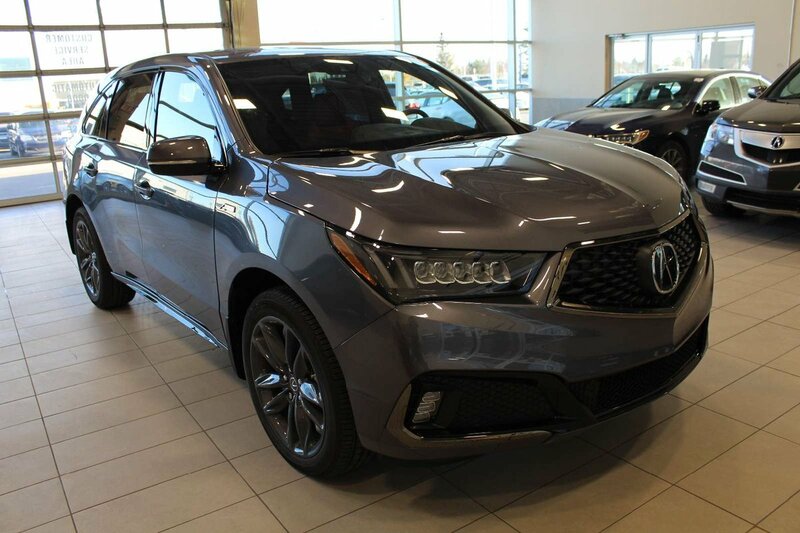 This MDX super handling All Wheel Drive with the A-Spec Package in Grey offers a level of comfort that will absolutely amaze you! Its 3.5 Liter V6 generates 290hp on demand, while perfectly paired with a 9 Speed automatic transmission with sequential Sportshift paddle shifters and Grade Logic Control. 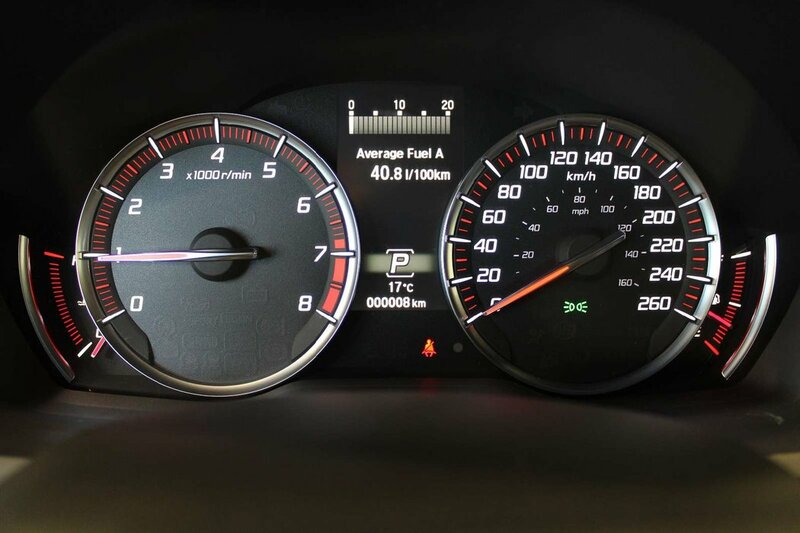 You are thus rewarded with traction, agility, and near 9.5 L/100KM on the open road. 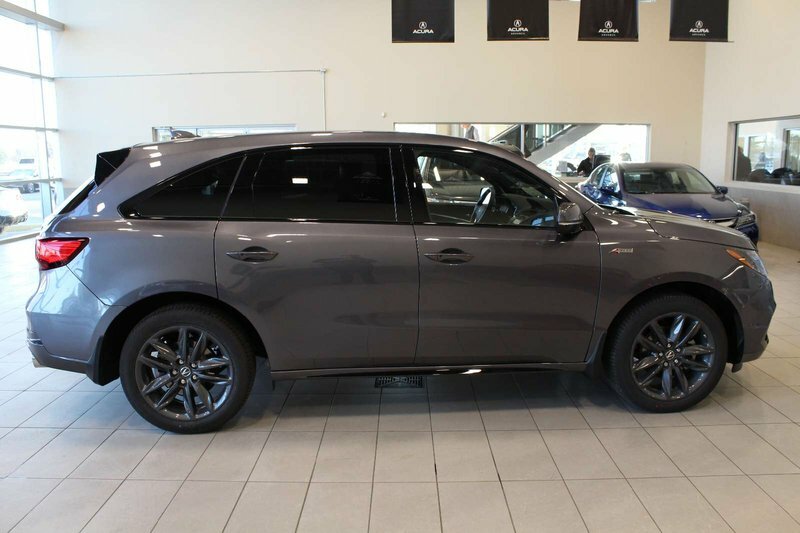 The silhouette of this MDX is enhanced by attractive 20" alloy wheels - A-SPEC design, Jewel Eye LED headlights, and body-coloured door handles. 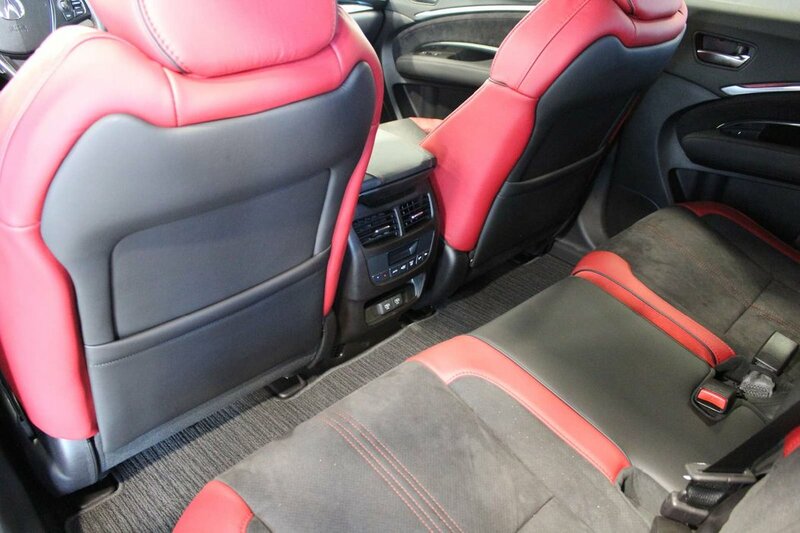 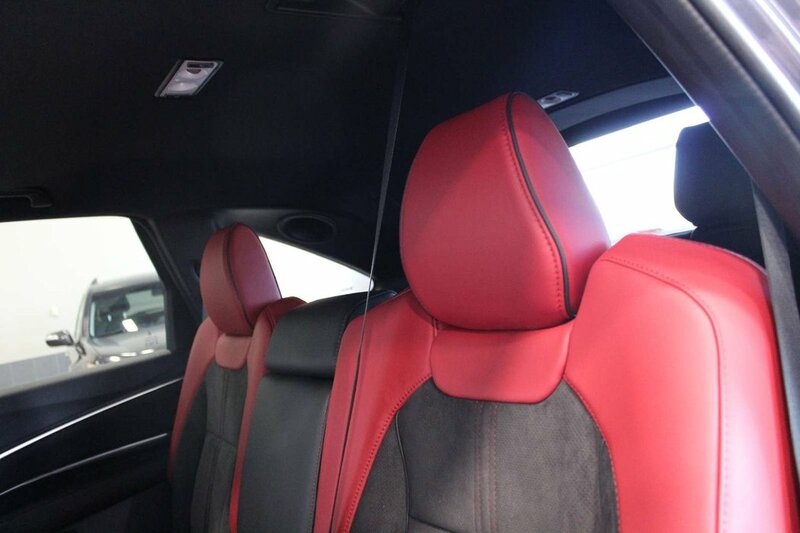 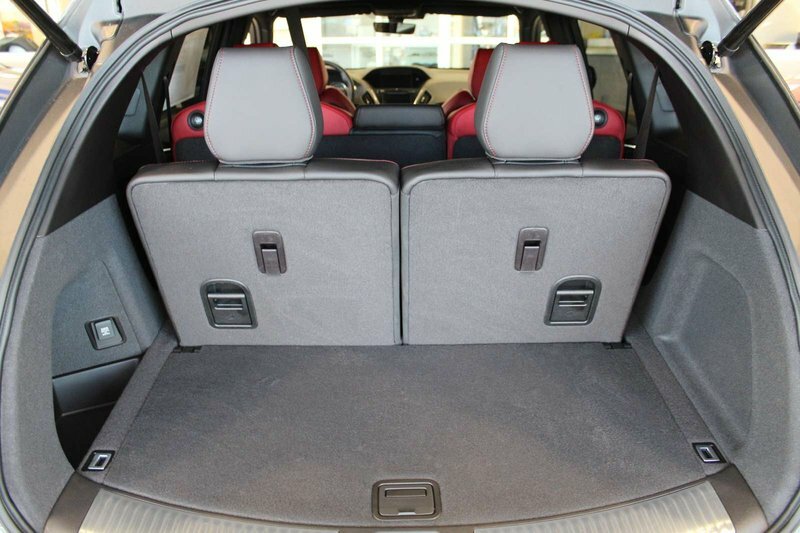 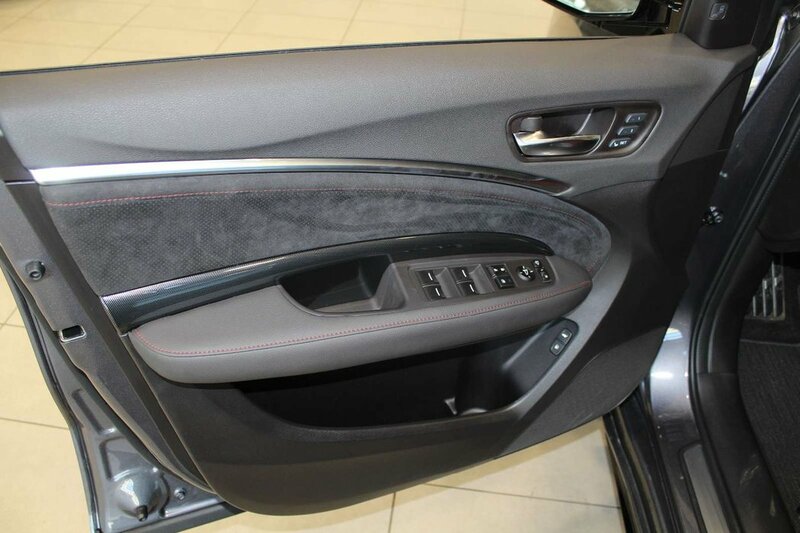 The comfortable plush cabin greets you with heated alcantara/leather-trimmed seating surfaces with contrast stitching and seat piping and a prominent sunroof. 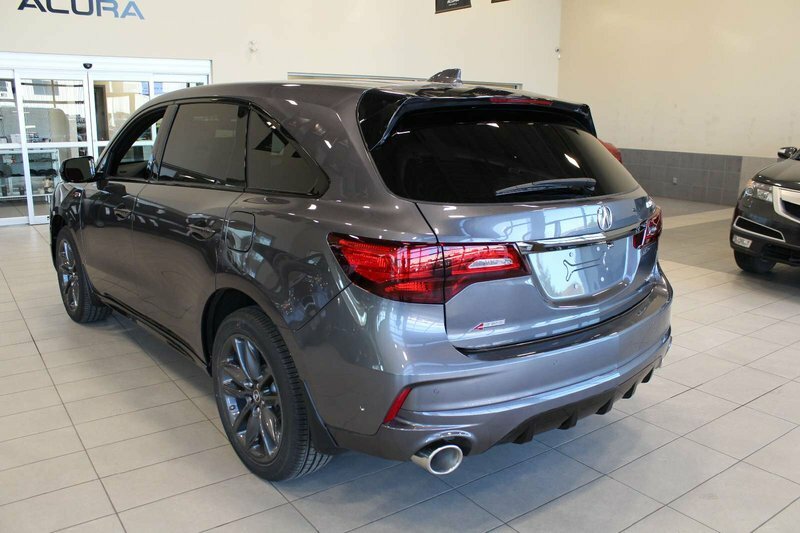 Enjoy the convenience of a power lift gate, rain-sensing wipers, keyless entry/ignition, tri-zone automatic climate control, multi-angle rearview camera with guidelines, DVD Entertainment System with 9" display, an auto-dimming rear view mirror and auto-dimming power folding side mirrors. 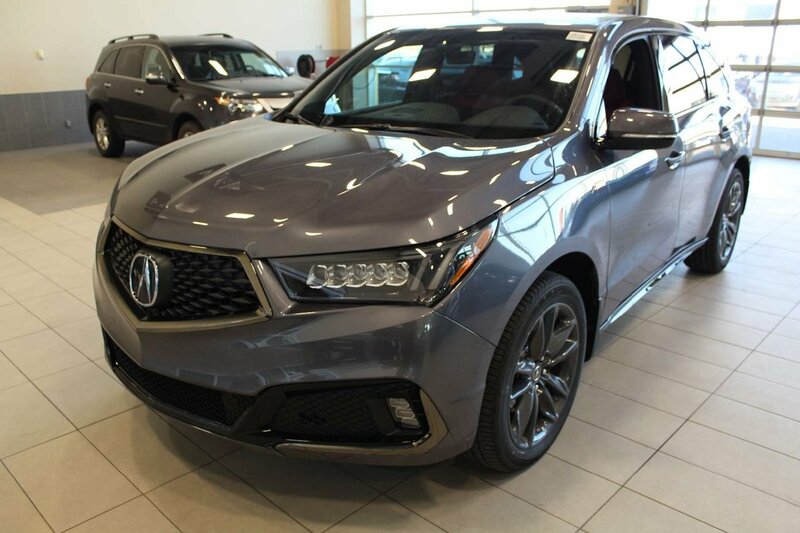 You'll stay safely connected thanks an intuitive touch screen known as the On Demand Multi-Use Display, Navigation, Bluetooth, premium audio, Siris Eyes Free, and more. Our MDX has earned top safety ratings thanks in part to advanced safety features such as lane keeping assist and forward collision warning. 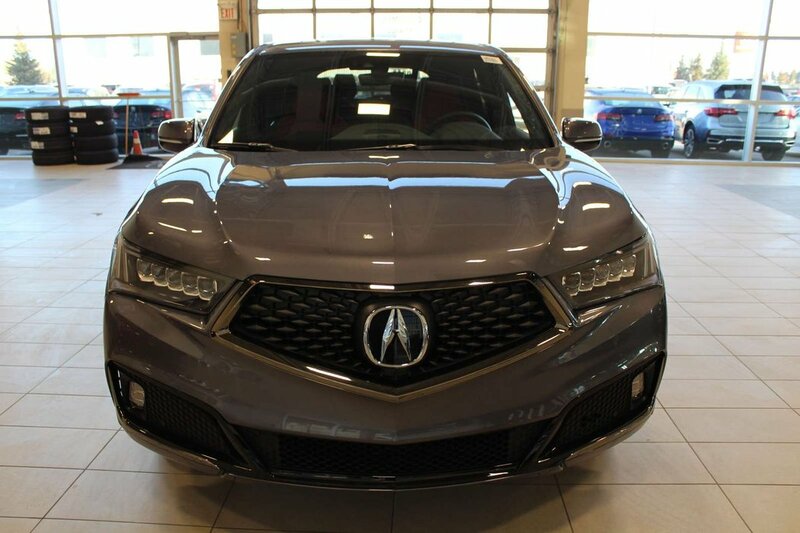 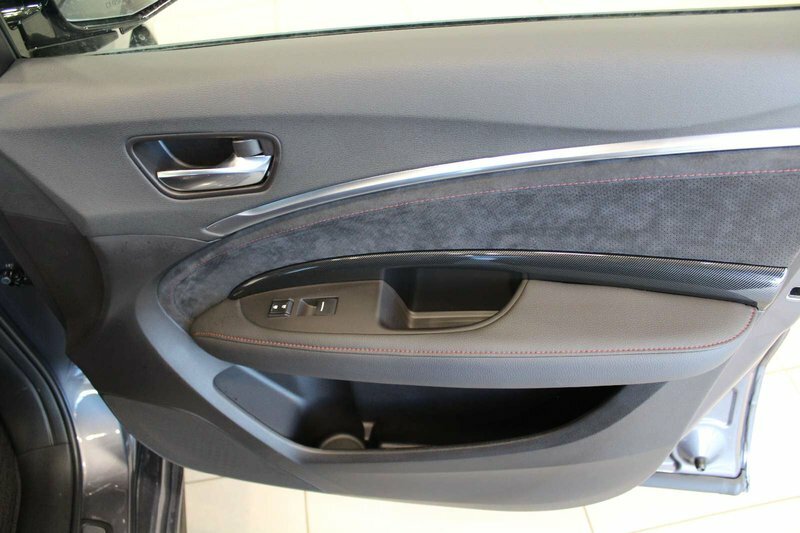 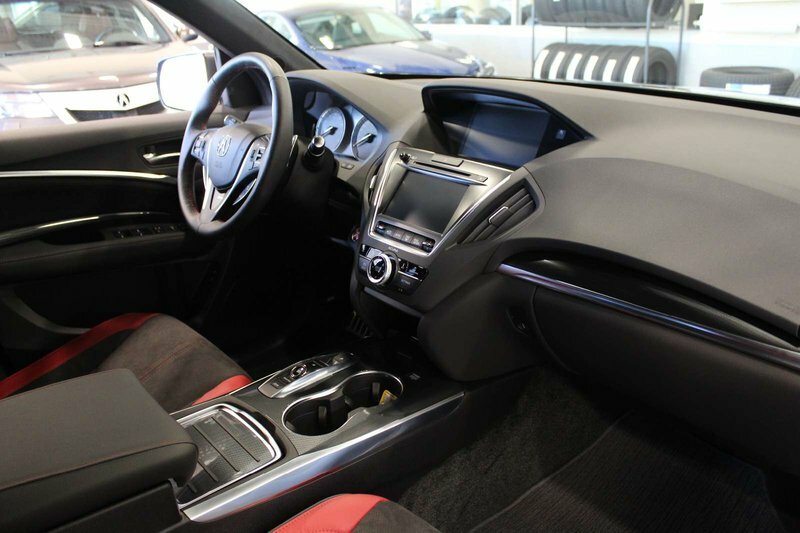 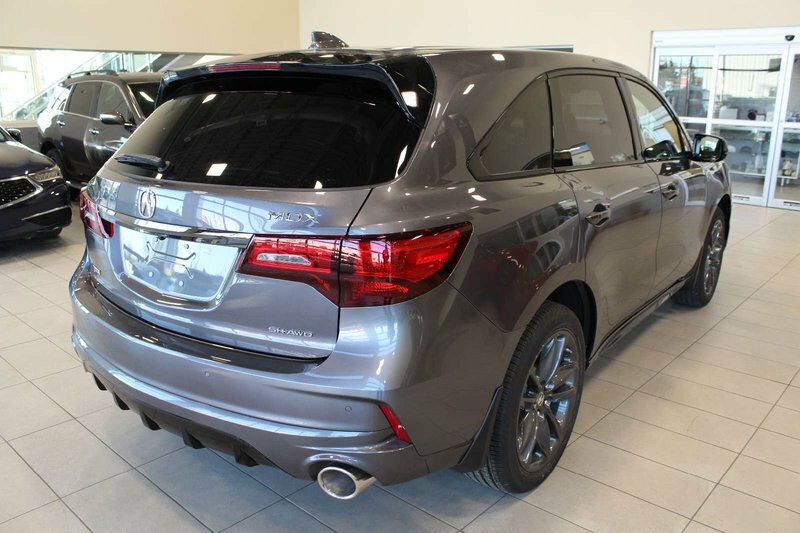 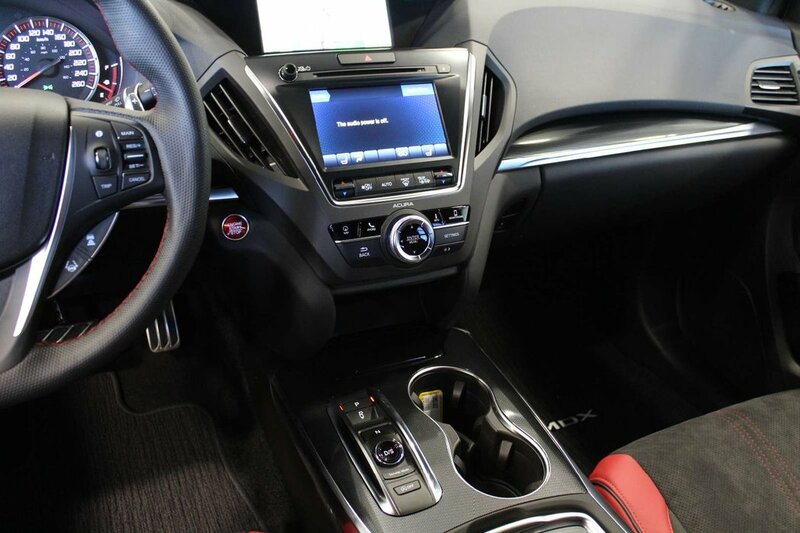 Go ahead, step up to luxury and elevate your style while giving your family the safety and security that can only come from our magnificent MDX! 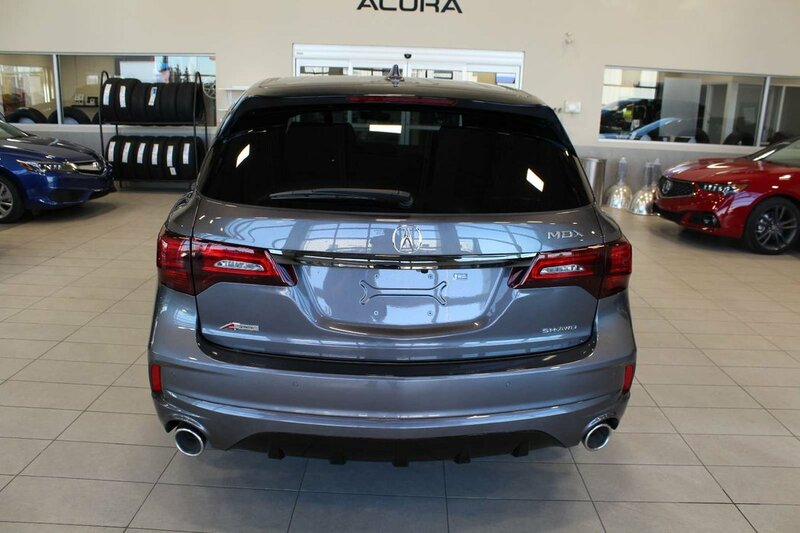 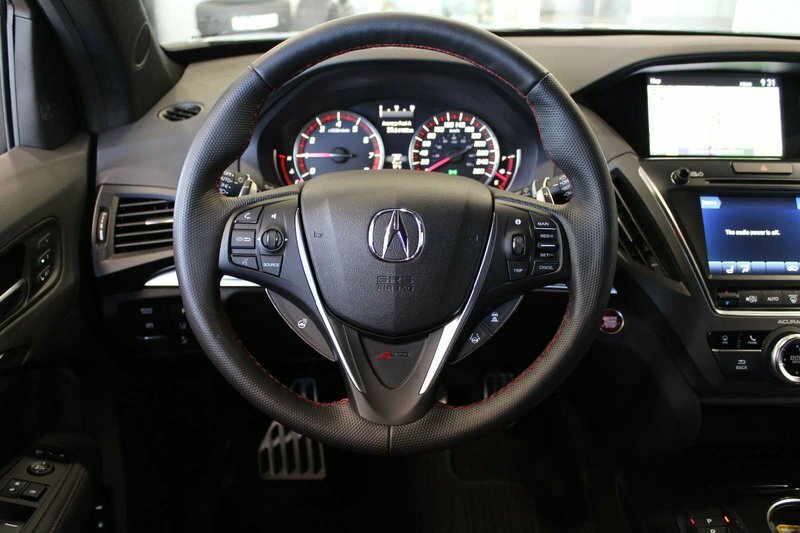 Acura of Red Deer is proud to service Calgary, Edmonton and all of Central Alberta.